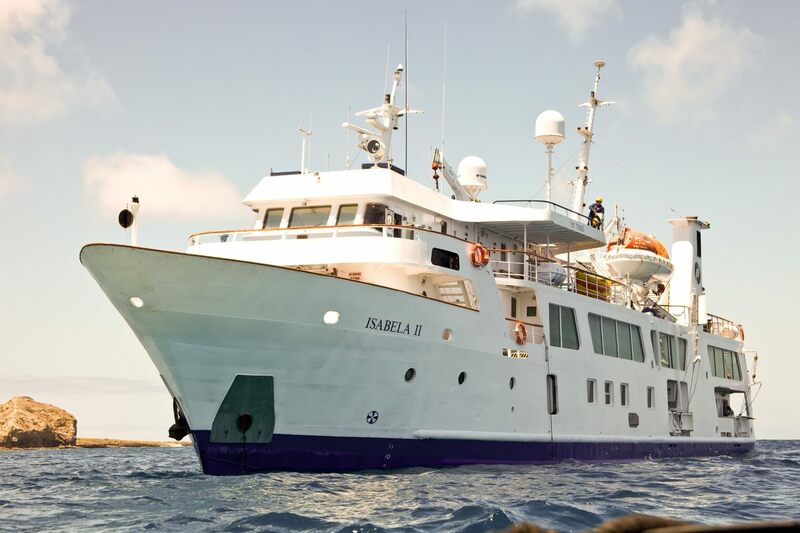 M/Y Isabela is the perfect vessel to enjoy the wildlife and beauty of the Galapagos Islands. 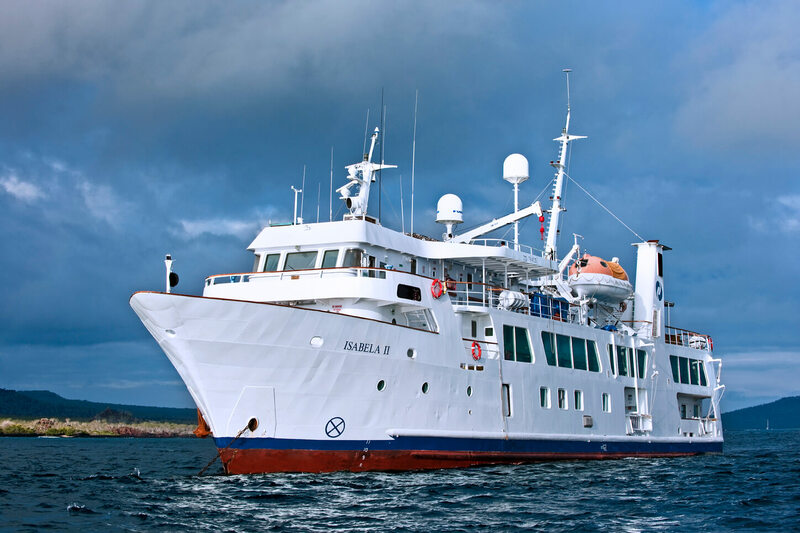 With a capacity of only 40 guests, Yacht Isabela II offers a relaxed atmosphere while enjoying an unforgettable Galapagos expedition, where guests fully experience their sense of discovery and enjoyment of nature. 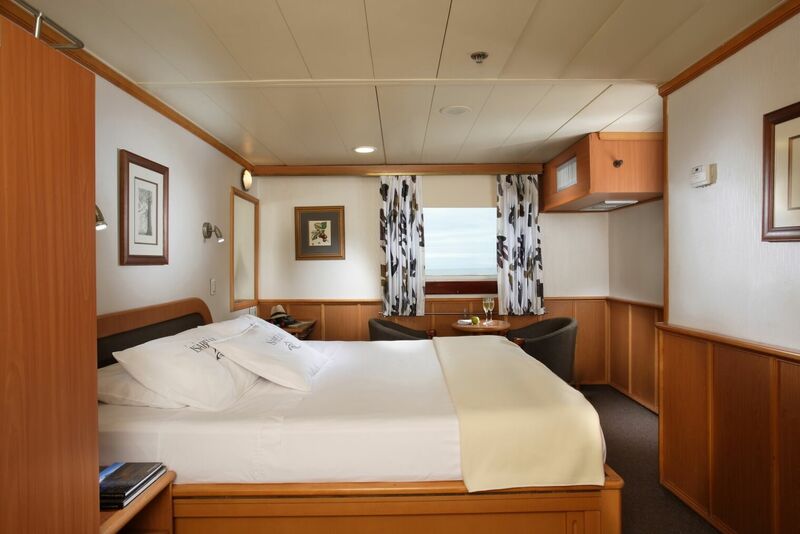 Accommodation is provided in 21 comfortable cabins complete with private facilities. 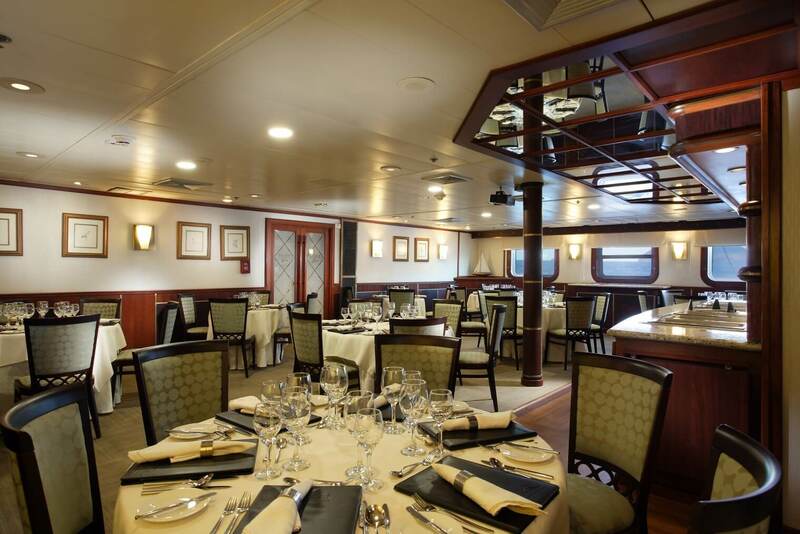 There are three public decks where you will find a spacious lounge-bar, library and dining room as well as an ample sun-deck with Jacuzzi and bar. 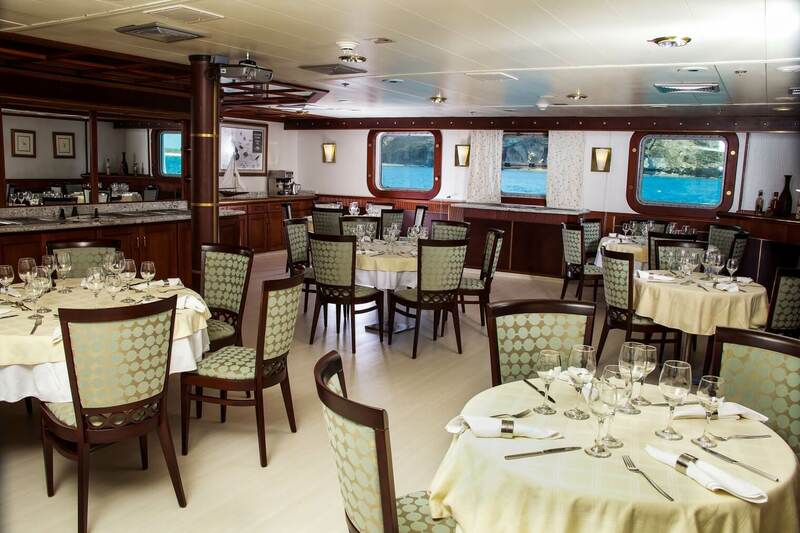 The vessel carries a variety of equipment such as sea kayaks and snorkelling equipment for guests' use. A variety of 4 and 6 night voyages encompass much of the archipelago and may be combined to provide a longer and more comprehensive view of the islands. 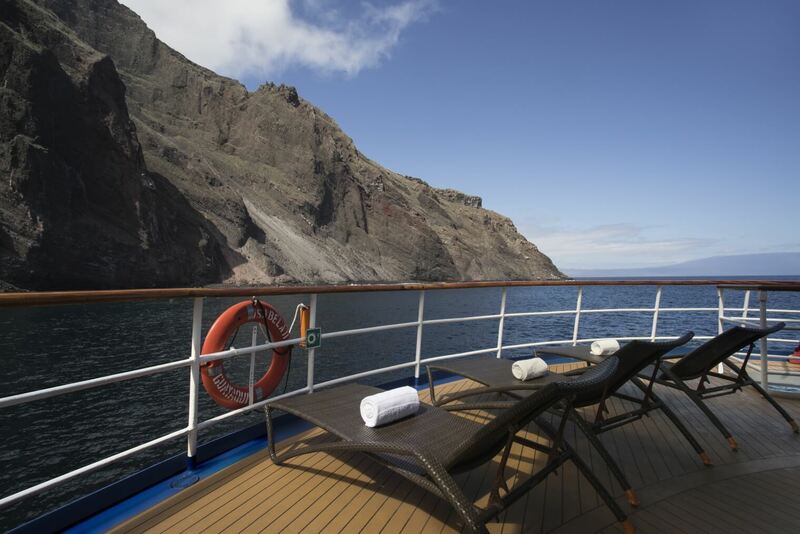 Each sailing is accompanied by three expert naturalist guides who can only enhance an unforgettable expedition. 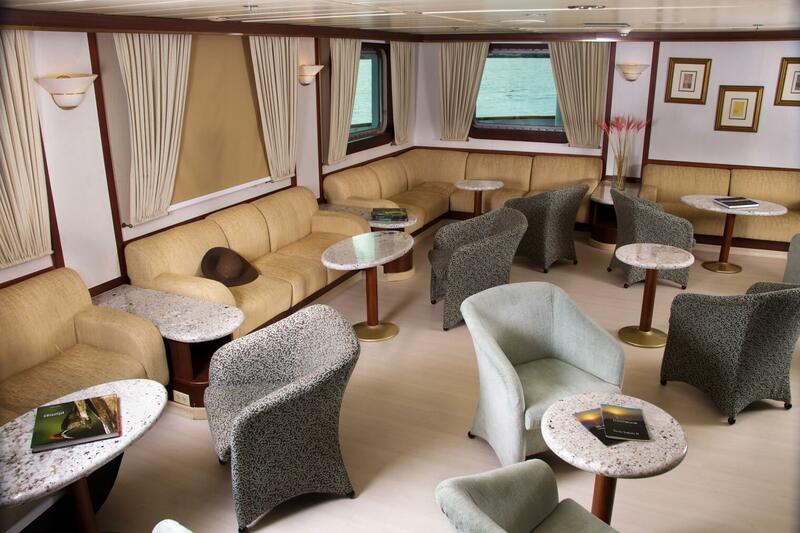 Where will M/Y Isabela II take you? Please contact one of our consultants for more information on 020 7386 4646 or email.